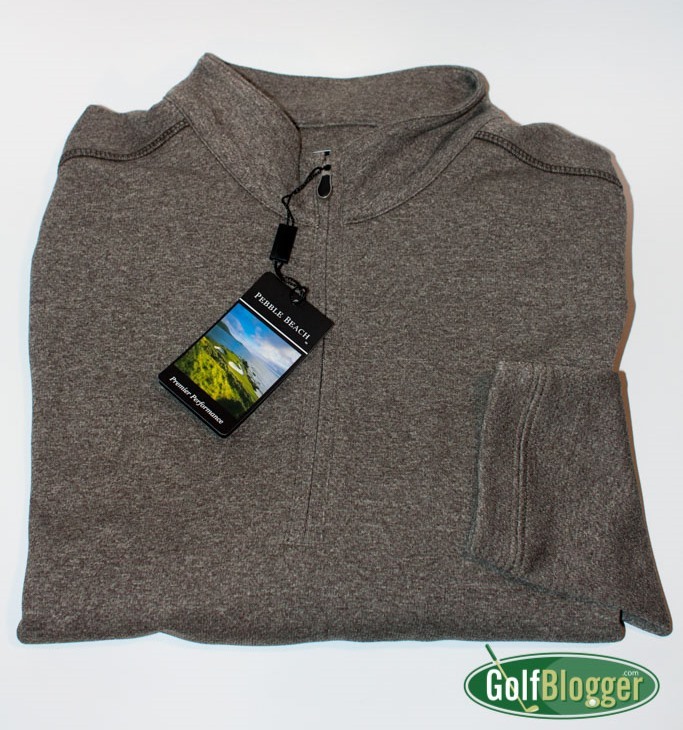 GolfBlogger’s Golf Apparel Gift Guide 2015 features the best of the best of the golf apparel products that I’ve received for review this past year. 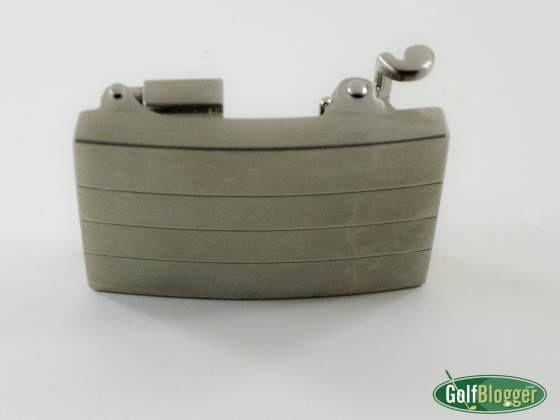 A lot of things show up on my doorstep from manufacturers hopeful for a mention and quite frankly, not all of them make it to the pages of this golf blog. 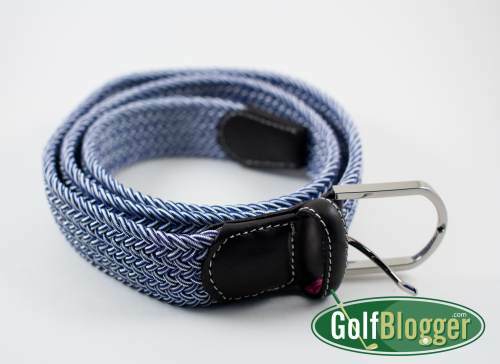 As GolfBlogger is not my day job, I don’t have the time or desire to review bad products. Here then, are a few apparel products that I’ve tried and thoroughly enjoyed. 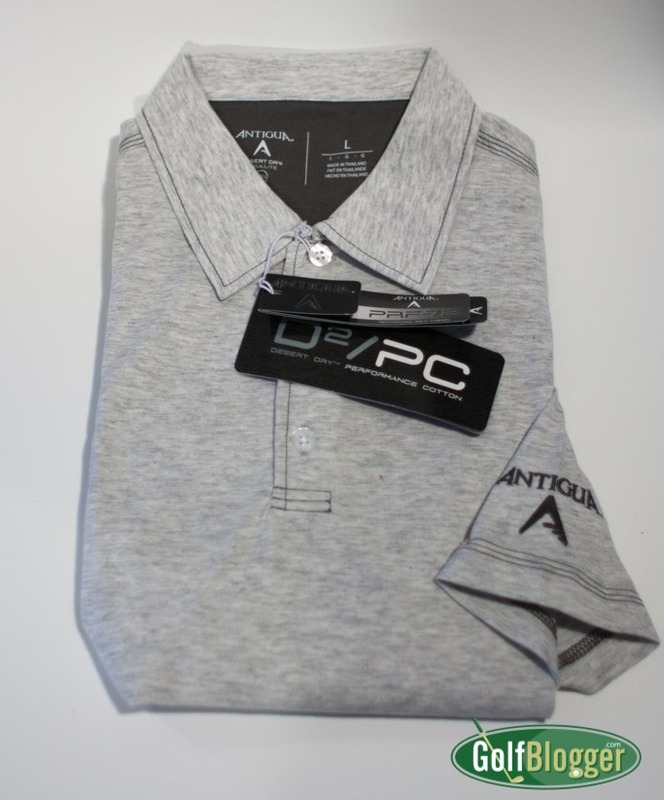 I tested Antigua’s Reserve golf short it on several rounds in hot, humid late-summer weather and found it both comfortable and cool. It also looks sharp, with the contrasting stitching details. Read the complete review of the Antigua Reserve Shirt. Teacher’s Comments: A great golf sweater. The Pebble Beach pullover is in the Goldilocks Zone: not too heavy, or too light, but just right. I’ve worn it on a couple of very chilly mornings and been warm enough, but still found it comfortable as a sunny upper fifties day emerged. Warmer than that, and I go to shirtsleeves and begin to wonder if I should have worn shorts or a lighter pair of pants. Respected American shoemaker Allen Edmonds and Jack Nicklaus have teamed up to produce a line of golf shoes, and the result is worthy of both their names. Read the complete review of the Beltology Belt. Teacher’s Comments: Sharp looking and very comfortable. The Trakline Core Essentials Belt is one of a new breed of nearly infinitely adjustable belts based on a ratcheting system. Read the complete review of the Trakline Core Essentials Belt. Read the complete review of the Haggar Men’s Cool 18 Shorts. 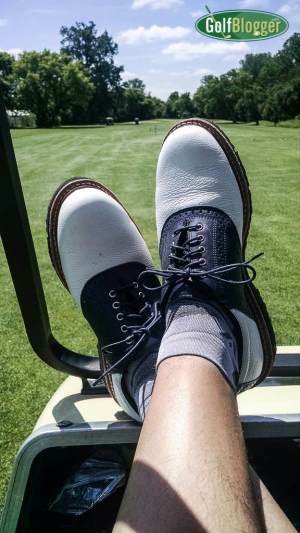 As a teacher, and a dedicated walking golfer, I spend an inordinate amount of time on my feet. 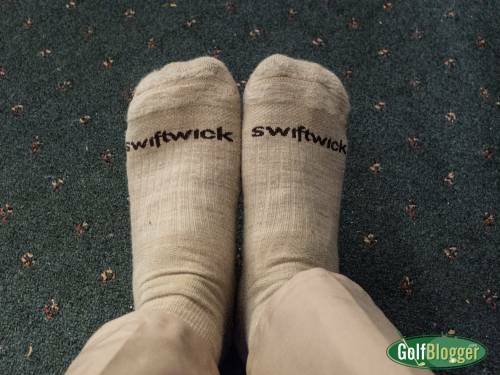 Thus, I have developed a very definite set of preferences when it comes to socks: they need to regulate moisture to keep the foot dry and blister free, fit snugly so they don’t slide and cause blisters, and have cushioning on the heel for impact. You can’t beat those Haggar Cool 18 shorts. I have a few different brands/styles also, but the only guaranteed comfort is the Haggars which I wear one of my 6 pairs 95% of the rounds (which I wear shirts). They also make a Cool 18 slacks, which are what I wear most of the time at work when it is too warm for cords. As for socks, I have a few pairs of the kentwool that I have really begun to love. Probably going to ask for some regular length kentwools for Christmas. Haggar is one of those classic brands that “real men” wear. I just looked them up. The company was founded in Dallas in 1926 by Lebanese immigrant Joseph Haggar.